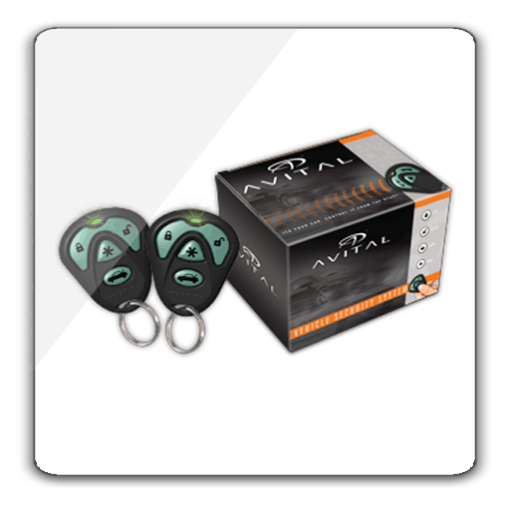 The Avital 4103® delivers remote start and keyless entry, in the easiest-installing Avital® series ever! 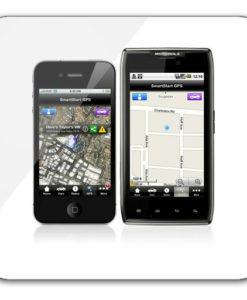 Get the convenience of remote start with the smallest-size Avital remotes ever. 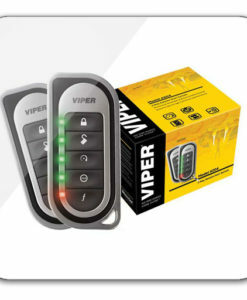 Perfect for use with OEM keyless remotes integrated into the factory key. 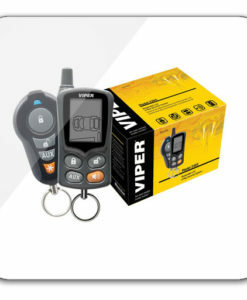 Long range remote start in a tiny package! 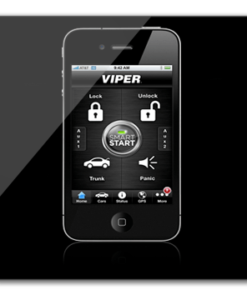 *Product has to be installed by a Viper Authorized dealer. 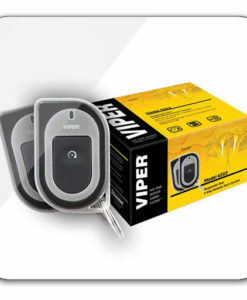 Warranty will be given by Viper Authorized Dealer installing product.